The film adaptation of Reif Larson’s 2009 novel, The Selected Works of TS Spivet, was released in cinemas on Friday, 13 June. This is somewhat remarkable, considering that the book was initially deemed “unfilmable”. In a recent interview in the Guardian, Larson explains that, despite a flurry of initial interest from Hollywood agents, the book was too challenging to adapt for cinema. So when he unexpectedly received an e-mail from the filmmaker Jean-Pierre Jeunet (of Amélie fame), he was astonished. Jeunet wrote that he was “smitten” with the novel and wanted to make the film. Thus began the intricate process of translating the novel; by rearranging sequences, adapting characters and re-ordering scenes, Jeunet deconstructed the book piece-by-piece to re-create the story. In a PR stunt rolled out by the fast-food giant McDonald’s, 13 branches of the restaurant in Australia will see their slogan translated to “Macca’s”, the nickname by which it is known across the country. 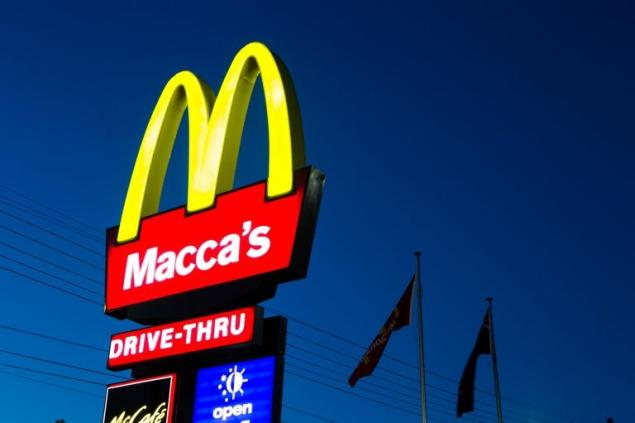 This name change is part of this year’s Australia Day celebrations, and observes the fact that, as discovered by a recent survey, “Macca’s” is the country’s second most recognised Australianism, used by at least 50 per cent of the population (surpassed only by “footy”, referring of course to Aussie Rules football). Running for the entire month of January, the rebrand will see signage altered with the new name alongside the traditional Golden Arches, with a TV campaign to match. Mark Lollback, head of marketing at McDonald’s Australia, has said of the move: “What better way to show Aussies how proud we are to be a part of the Australian community than incorporate the name the community has given us across all our channels, even our signs?” There have also been calls to have the colloquial term incorporated into the online edition of the Macquarie Dictionary, the national record of Australian English, officially recognising its position in the local language. For the 2012 New Year, the Textappeal team invented a box filled with worldly flavours of chocolates such as “peanut butter with jam”, “jasmine”, and “wasabi” as our annual gift. 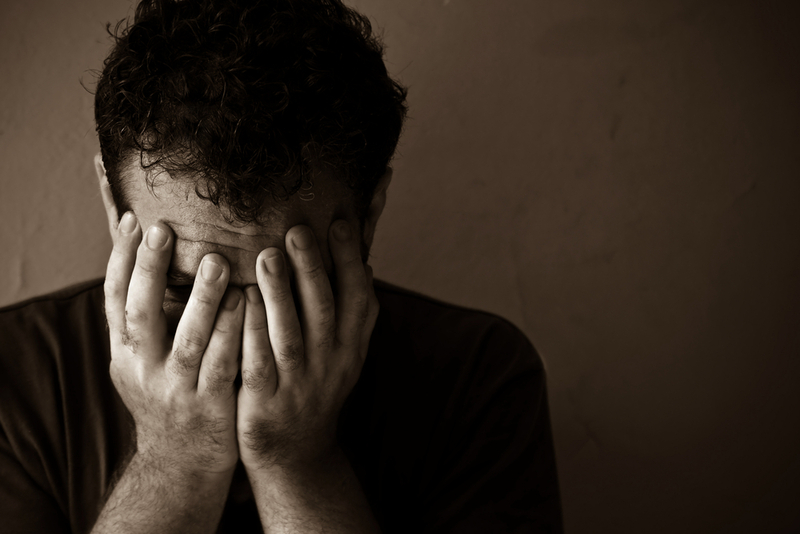 This posed a tough challenge for us this year, as we now have to exceed expectations for 2013! This year we decided to create our very own blend of tea. Tea being the second most popular beverage in the world, we created an infusion of flavours that best describes our multicultural Textappeal brand. We arranged a tea tasting session in our offices with a qualified tea master. After tasting a variety of teas and flavours, we came up with a delicious infusion of Chinese cinnamon, Spanish orange blossom, Indian rose petals, Thai red peppercorns, Mexican chilli and Madagascan vanilla. Our Tea master also gave us a lesson on how tea is made, consumed, people’s interaction with tea and the aesthetics surrounding the art of drinking tea around the world. It was an extremely interesting team session, but let’s not get rid of our coffee machine just yet, just in case. Watch this space to see what we have in mind for 2014! Cultural Expertise is at the Heart of New Global Campaigns – Textappealasia seminar at Spikes. Tesco packaging: Spaghetti or Salami? Despite Tesco’s attention to detail, a piece of packaging managed to escape their notice and hit the store shelves with some questionable images. 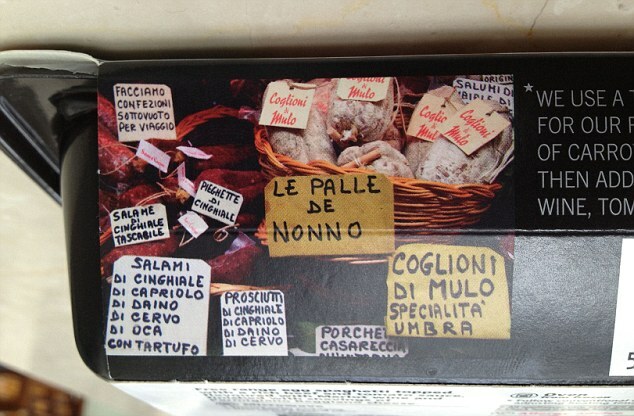 An image appearing on their Tesco Finest range of Spaghetti Bolognese, featuring an authentic looking photo of dried meats at an Italian market turned out to feature some humorous labelling.